A new law and a governor’s comments prompted the mention. 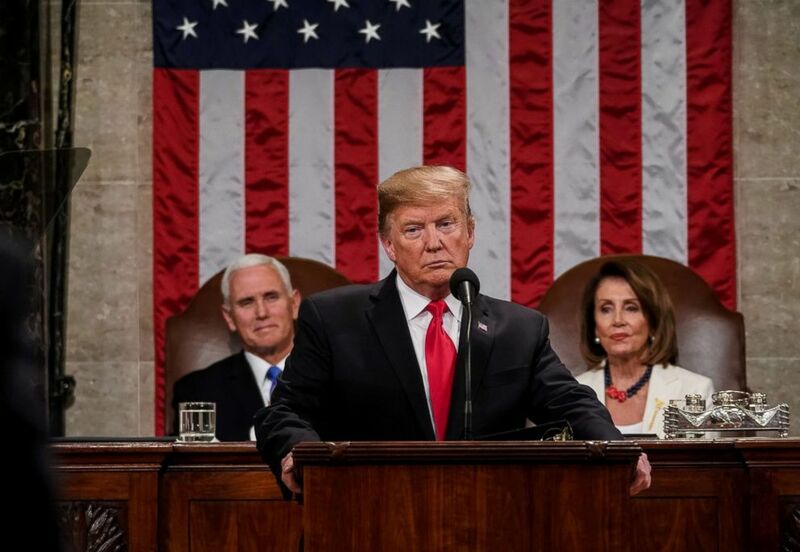 President Donald Trump brought up “late-term abortions” during the 2019 State of the Union, and it’s left doctors scratching their heads. “As a board-certified Ob-Gyn, I wish people understood that the term ‘late-term abortion’ is not remotely a medical term. In fact, even Ob-Gyns don’t know what people are referring to when we hear this term,” said ABC News chief medical correspondent Dr. Jen Ashton. The phrase has come up recently as a result of the passage of a law in New York concerning reproductive rights in the state, as well as comments made by the now-embattled governor of Virginia describing a hypothetical situation. That description made no mention about the rare circumstances that would lead to an abortion happening later in a pregnancy — which includes spinal and genetic anomalies that would prevent a viable life, rather than just a decision by the mother that she does not want the child — and the misconception has caused outrage and misunderstanding that doctors have tried to clear up. (Alex Wong/Getty Images. FILE) Anti-abortion rights activists pass the Capitol building during the 2018 March for Life, Jan. 19, 2018 in Washington, D.C.
Horvath said that there is no set time limit for what is considered “late” in a pregnancy. The average pregnancy spans 40 weeks. States differ as to whether or not they set a time limit — typically either 20 or 24 weeks — as to when an abortion can be obtained, with exceptions, or if their limit is set to fetus “viability” which allows for individual case considerations to be taken into account. “In general, we use 24 weeks as the threshold for viability: the age at which a fetus can survive outside the uterus. But there are cases in which fetuses at 23 weeks can survive, and those in which fetuses of 25 weeks do not,” Ashton said. More conservative states have been pushing for so-called “heartbeat” bills, where an abortion is banned, with exceptions, once a fetal heartbeat can be detected, which can occur as early as six weeks into a pregnancy when some women may not even know that they are pregnant. The CDC reported in 2015 that 1.3 percent of abortions took place at or after the 21st week of a pregnancy, and Horvath said that fewer than 1 percent of abortions happen after 24 weeks of a pregnancy. “In terms of second trimester terminations, there are often cases where serious anomalies are not detected in the fetus until the second trimester. There are also cases in which the life or medical condition of the woman is at serious risk if the pregnancy were to continue,” Ashton said. Horvath said that she has had patients who face the “devastating” situation of having an abortion later in their pregnancy, including one patient who lived in New York. (Samuel Corum/Anadolu Agency/Getty Images) Pro-abortion rights activists try to block anti-abortion rights activists in front of the Supreme Court during the annual March for Life on the anniversary of the historic Roe v. Wade Supreme Court ruling, Jan. 27, 2017. The situation with this patient occurred before New York Gov. Andrew Cuomo signed the Reproductive Health Act into law on Jan. 22 of this year. 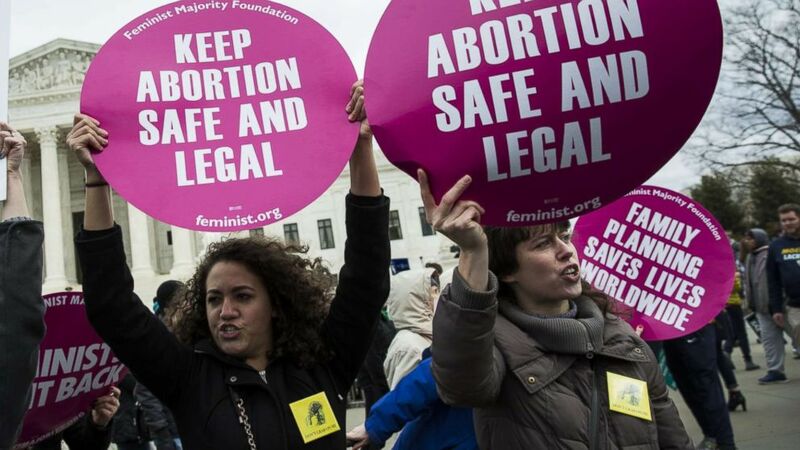 The law adjusted the legal framework for abortions in the state, setting it to a fetus viability standard as opposed to a set gestational age, and changing laws that criminalized certain later abortions. The ACOG, which is a nonprofit association with more than 58,000 members, uses viability as their standard as well. “Viability is the capacity of the fetus for sustained survival outside the woman’s uterus. Whether or not this capacity exists is a medical determination, may vary with each pregnancy and is a matter of judgement of the responsible health care provider,” the ACOG wrote in a statement about their position on abortion. “It’s really important to remember that every one of these situations is complicated and difficult for the woman and that’s why it’s much better that its left for her to discuss with her physician and the people in her life who can love her and support her and help her make the right decision for her,” Horvath said. While the passage of the law in New York has prompted some discussion about abortion laws, Virginia Gov. Ralph Northam, who previously worked as a pediatric neurologist before entering politics, also waded into the fray by talking about the issue during an appearance on a radio show. (Doug Mills/Pool via Reuters) President Donald Trump delivers the State of the Union address, with Vice President Mike Pence and Speaker of the House Nancy Pelosi, at the Capitol in Washington, Feb. 5, 2019. Horvath said that Trump’s characterizations are inaccurate. “Late-term abortion” is part of the so-called “pro-lifer” attempt to portray themselves as heroes. If they can convince society that they are “rescuers,” then they will be remembered as such. This is important to them, because they cannot deal otherwise with their incapacitating fear of death. While the rest of us have come to terms with it through religion, philosophy or denial, they are unable to get past the fact that when they die, they will like billions before them be completely and irremediably forgotten. However, they know that a few are remembered for a long time– Moses, Pharaoh, Washington, etc.– for their heroic deeds and lives. They seek the same as their counter to Death, so they want to become heroes. However, since they are incapable of exercising the self-discipline to sacrifice their time, energy, wealth and life the way real heroes have, they try take a shortcut: They conduct a PR campaign to change society’s definition of a hero. It’s much easier and cheaper. 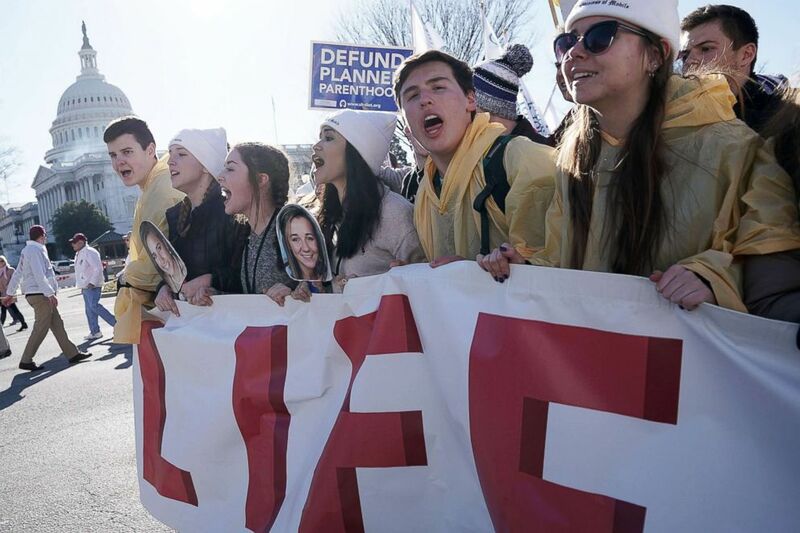 And of course, the real pro-lifers– those who fight for a woman’s right to have as many children as she wants and who fight to see that all children are wanted and nurtured– let them get away with it. Until we start calling them out for the damaged and damaging people they are. John Dunkle was an excellent example of the sort– at the end of his life, he had no one thanking him for having lifted them out of poverty or saved them from a life of abusive relationships… And now he’s gone. In another 20 years nobody will remember him. In another twenty years you will remember me, Chuck, because I’ll still be following you around.